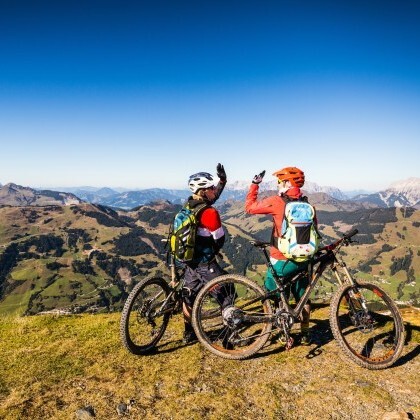 Freeride fun pure in Saalbach - discover the Glemmtal with bike´n soul guides and challenge yourself with the Big 5 Tour! 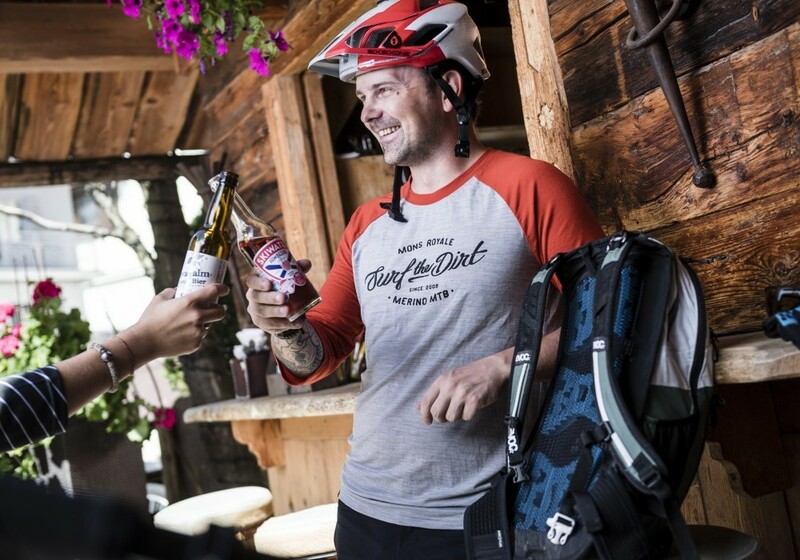 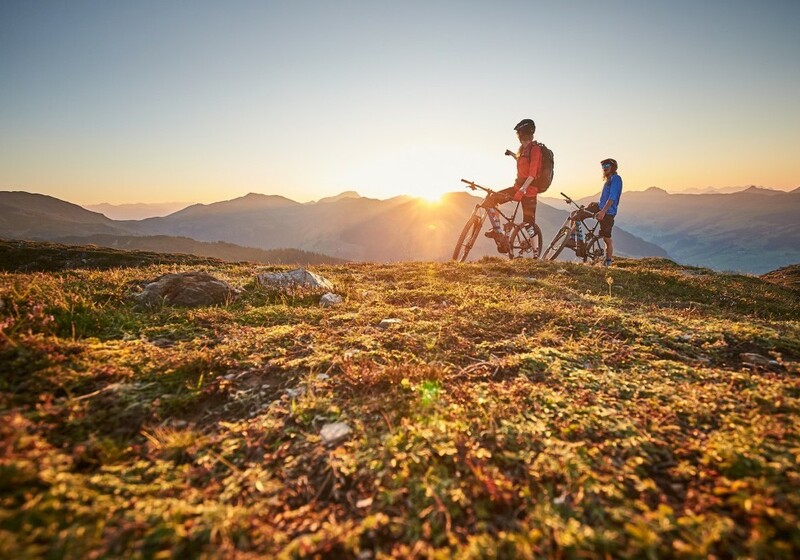 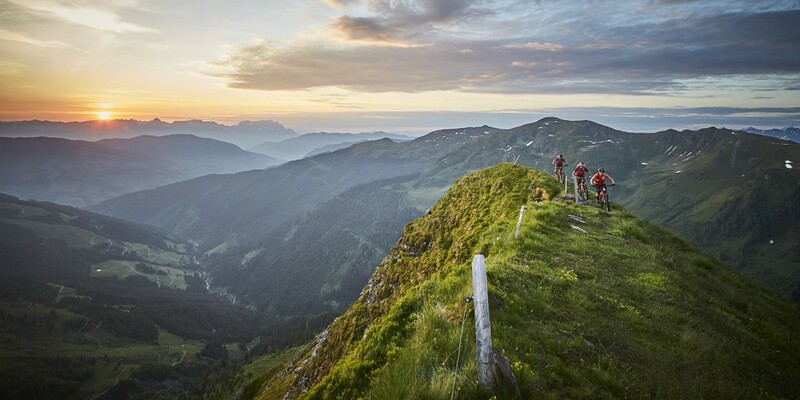 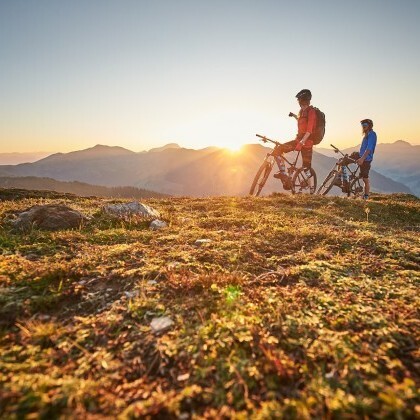 On bike you will explore the area around Saalbach Hinterglemm in the most casual way! 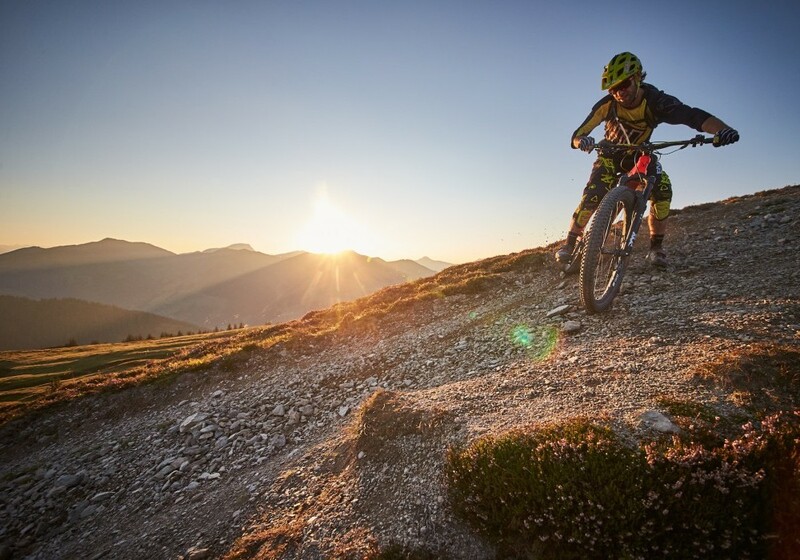 3 or 4 nights at eva,VILLAGE, all eva, Bikespecials and a lot of fun and adrenalin. 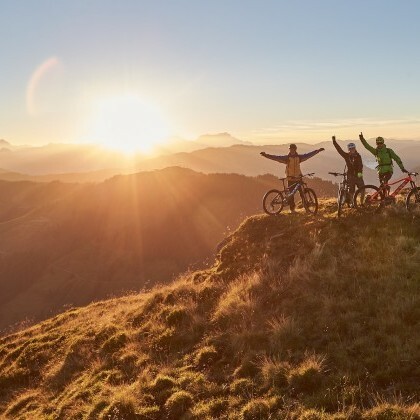 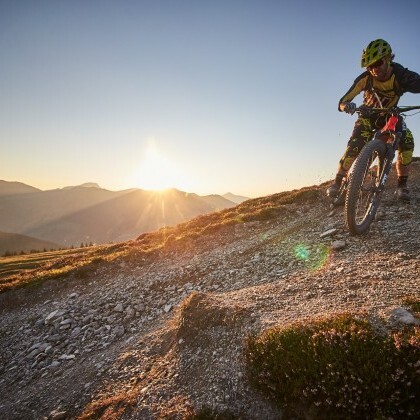 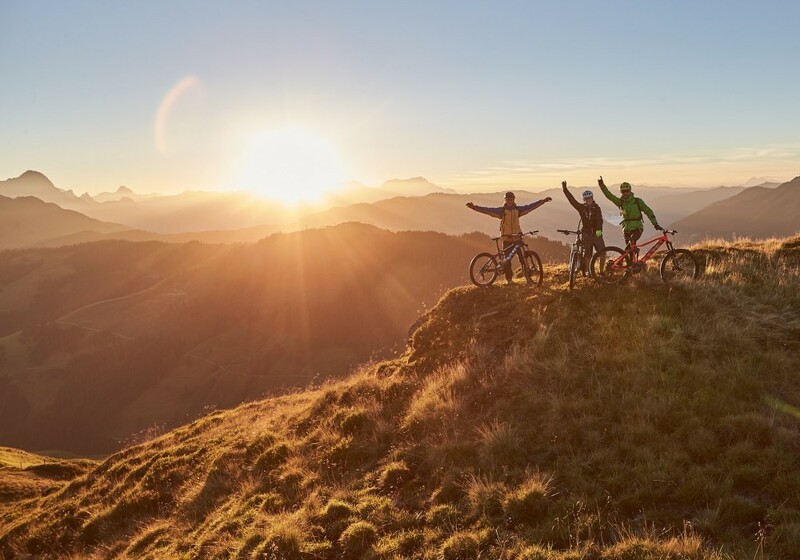 The eva,VILLAGE 4-star superior hotel in Saalbach specialises in biking holidays and is also a member of the bike'n soul hotels in Saalbach Hinterglemm. 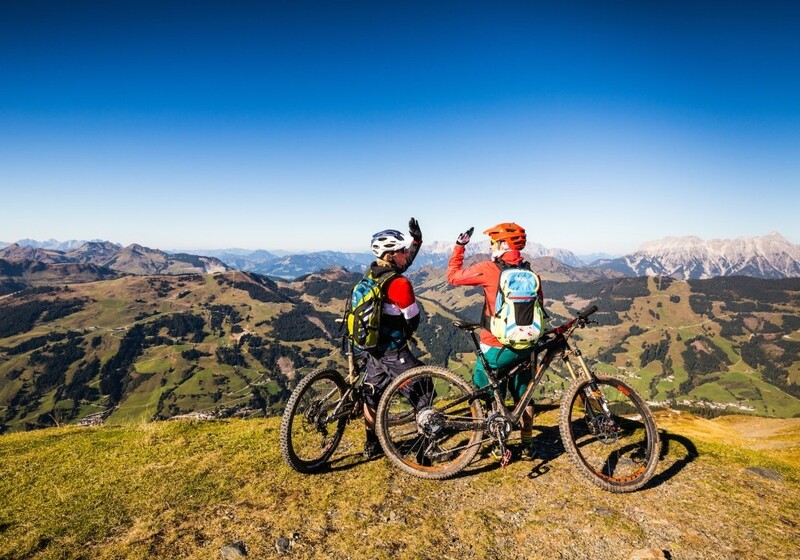 Our guests receive the JOKER CARD Saalbach free of charge. 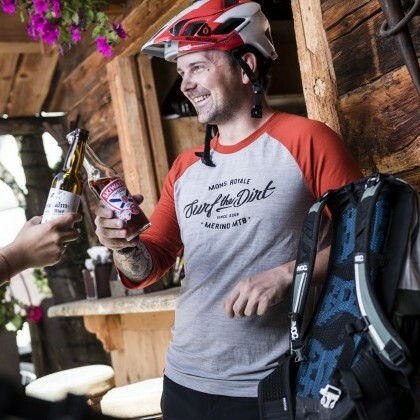 The card allows you to use all cable cars, the X line, the adidas freeride park, and much more free of charge.